The Spun light series from Flos is all about simplicity. 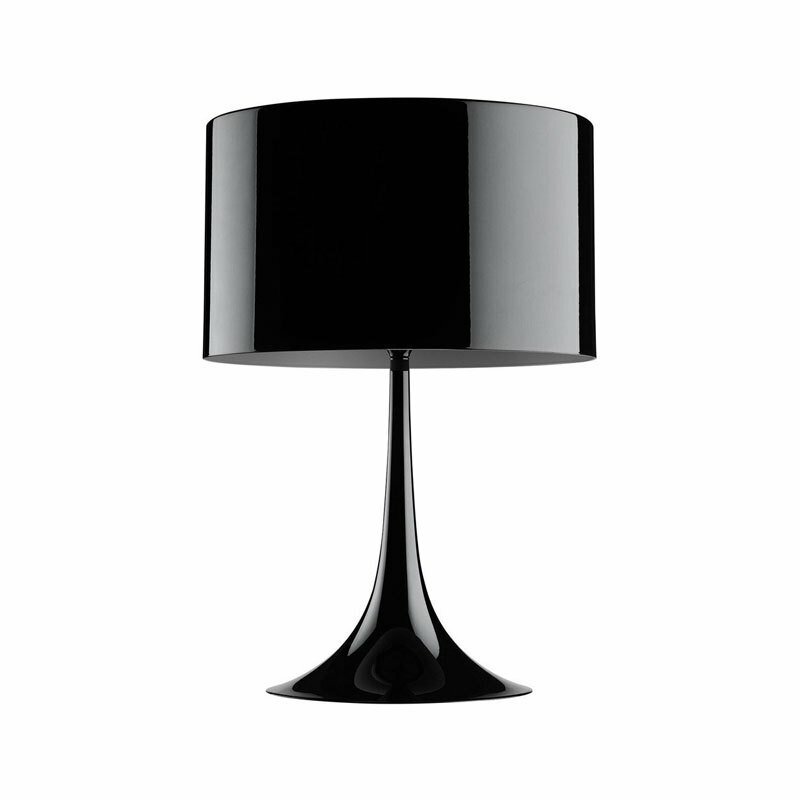 Designed by Sebastian Wrong, it utilizes modern manufacturing technology embracing elegance and craftsmanship. Fabricated and machined from aluminum and made to high specification. It is inspired by dynamic fluid aesthetics. Dimmer for 0-100% luminosity adjustment on polarized cord.